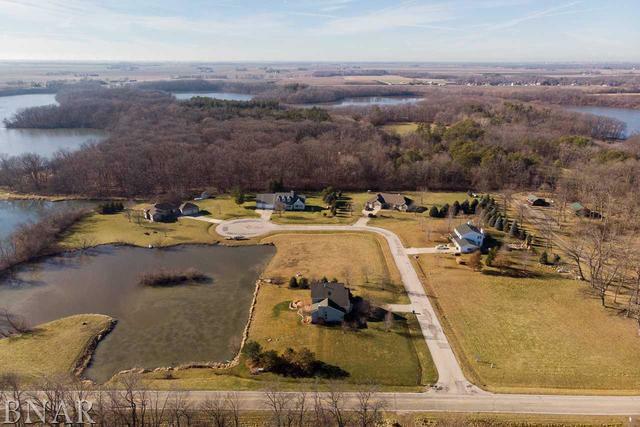 Build your dream home in this relaxing setting just steps from Lake Bloomington. 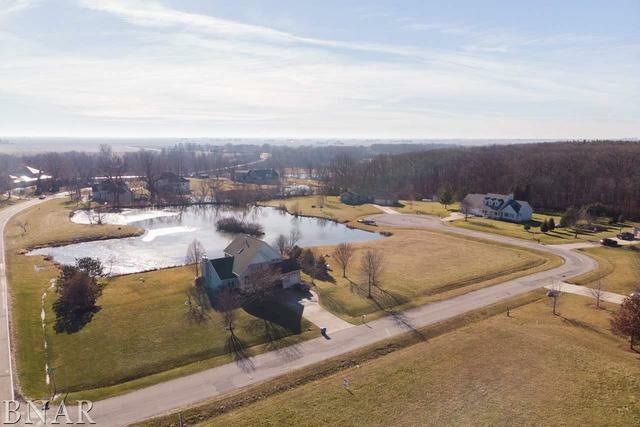 Secluded subdivision with only 5 houses currently and a pond. Enjoy watching all the wildlife that surrounds the area. Unit 5 schools. 15 minutes to Bloomington-Normal. 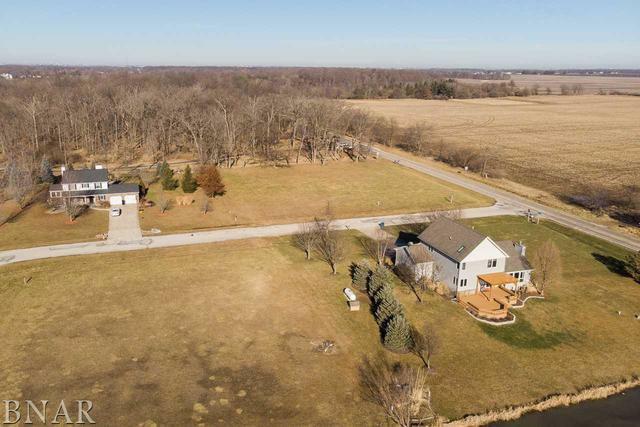 Only 2 lots left in this area. 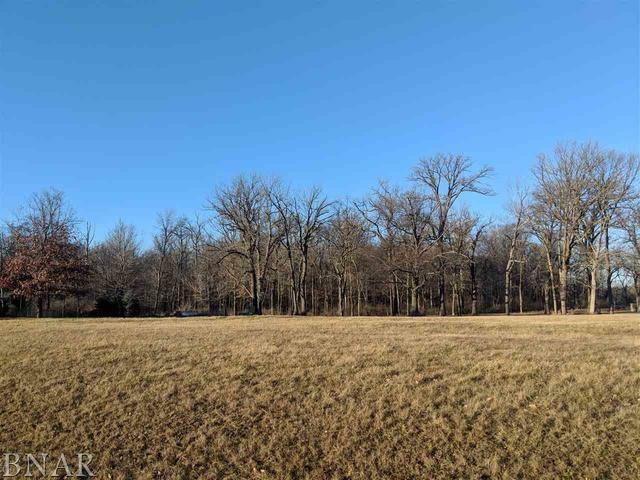 This lot has no back yard neighbors and is a full acre!